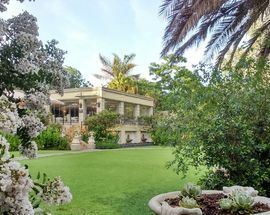 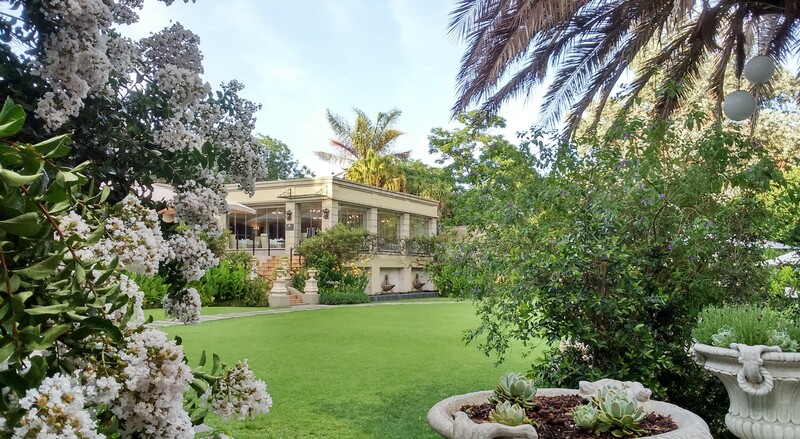 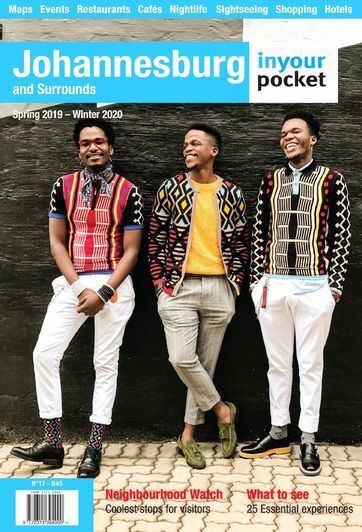 You don’t need to be staying at the luxurious Fairlawns Boutique Hotel & Spa to enjoy their beautiful gardens, as the hotel hosts its annual 5-star picnics series throughout spring and summer. 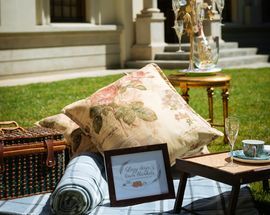 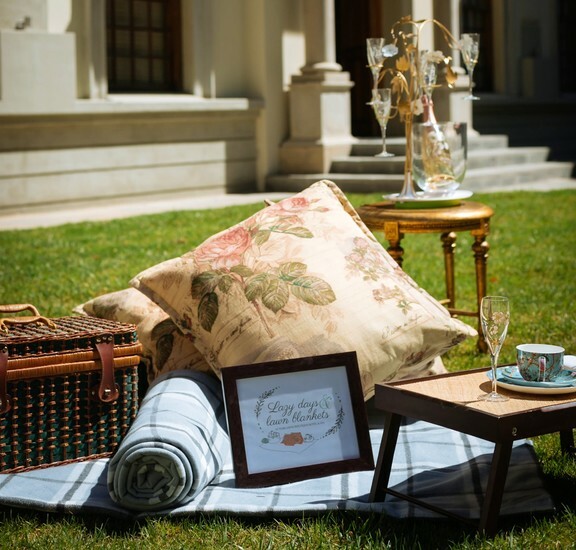 The decadent event includes a gourmet picnic hamper designed by the Executive Chef, a welcome drink and live entertainment on the lawns throughout the afternoon. 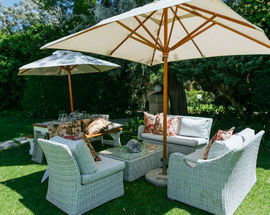 A popular retreat from the busyness of Sandton's business capital just a few miles away, the hotel's beautiful grounds make you feel as if you are far from the city and are the perfect place to unwind on a sunny Joburg afternoon. 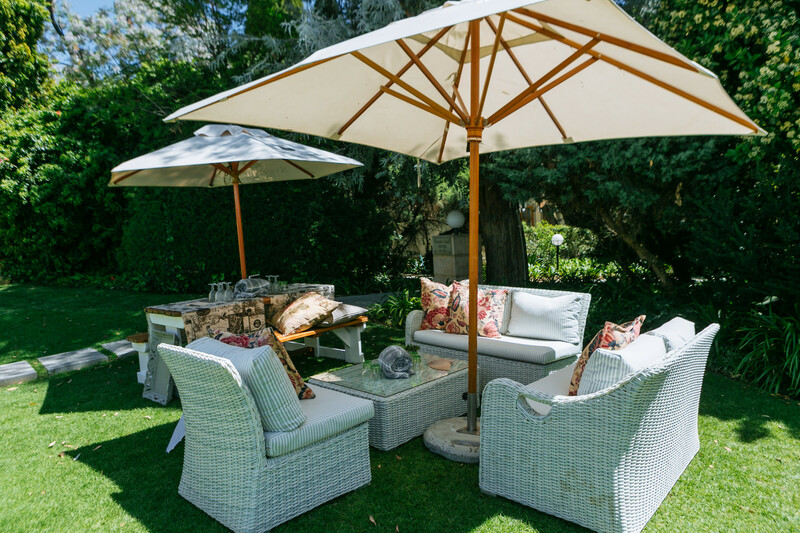 Tickets for the event can be booked online or contact reservations3@fairlawns.co.za or call +27 11 808 7300 to book.